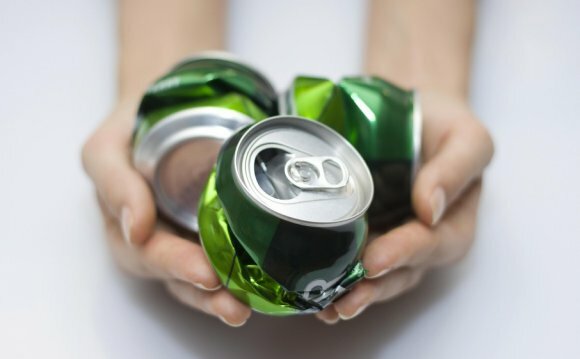 Waste Management What can I Recycling? The City of Wenatchee contracts with Waste Management, Inc. for garbage, recycling and yard-waste services. If you have questions regarding your service, please contact Waste Management at 1 877 466-4668. Residents have weekly collection for garbage and recycling. Customers subscribing to yard waste receive collection every other week year round. If your container(s) were at the curb by 6:00 am and were not emptied, please report a missed collection by clicking here or call 1 877 466-4668. Wenatchee Transfer Station Closed Christmas Day, December 25 and New Years Day, January 1. Greater Wenatchee Landfill Closed Christmas Day, December 25 and New Years Day, January 1.